WebMD Health Corp. (NASDAQ: WBMD), the leading source of health information, today announced the winners of its 2016 Health Hero Awards (http://www.webmd.com/healthheroes/what-is-hero), recognizing individuals who are changing the healthcare landscape by meeting a health challenge and giving back to others. This year’s winners are Seth Rogen and Lauren Miller Rogen, Ed Damiano, PhD, Betty Ferrell, RN, PhD and Trisha Prabhu. On November 3, 2016, an accomplished and inspiring lineup of presenters and performers will gather to honor the winners at the 3rd Annual WebMD Health Hero Awards gala, hosted by Good Morning America co-anchor Robin Roberts. This year’s presenters include David Krumholtz, Adam Savage, and Sarah Wynter, with musical performances by A Great Big World and Naturally 7. To watch the red carpet arrivals as they happen live from the TimesCenter in New York City, follow WebMD on www.facebook.com/webmd beginning at 6:30 PM ET on November 3, and be sure to follow @WebMD on Instagram, Snapchat and Twitter for updates throughout the night with #HealthHeroes. 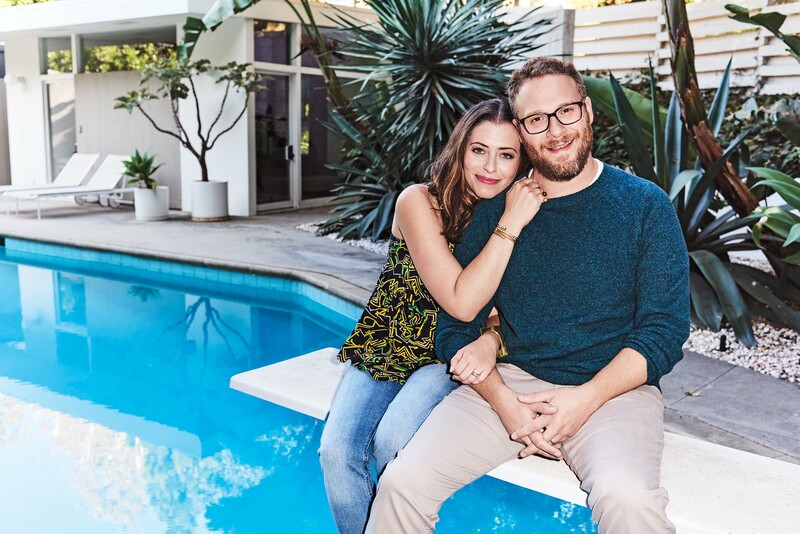 Entertainers Seth and Lauren Miller Rogen together created Hilarity for Charity, an annual celebrity-packed variety show in Los Angeles that raises money to help fund Alzheimer’s research. They’ve brought in more than $5 million since they started in 2012. But they didn’t stop there: The pair extended the concept to the college crowd with HFC U, which helps students host similar events on campus. 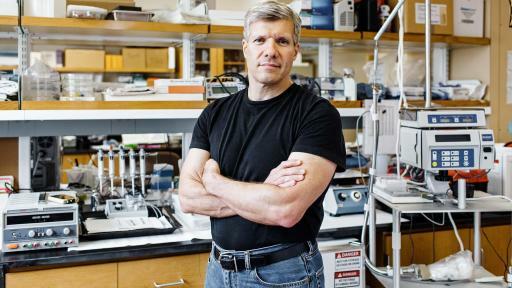 Ed Damiano, a biomedical engineering professor at Boston University, brought his work home with him when his son, David, was diagnosed with type 1 diabetes at 11 months old. Insulin pumps and other tools couldn’t keep David’s blood sugar under control, so Damiano set out to design something that would. 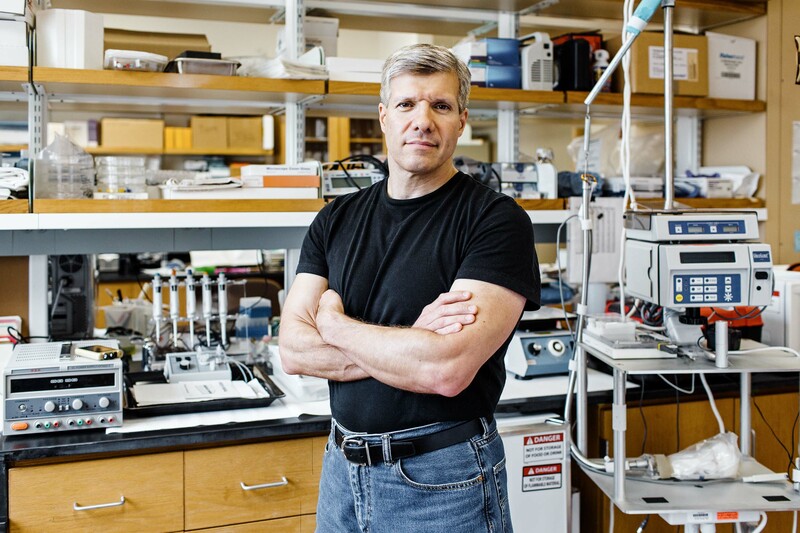 The result: a bionic pancreas that’s in clinical trials now and could hit the market by 2018. 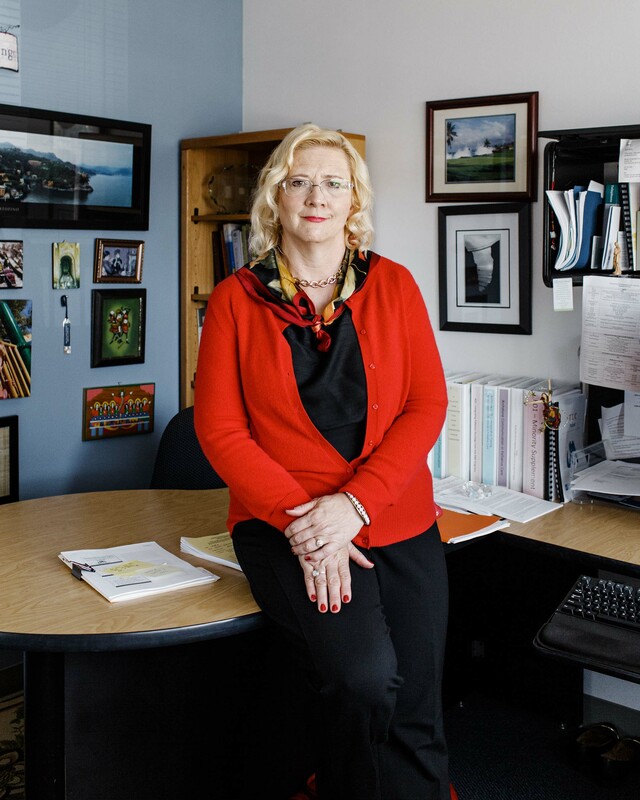 When the concept of palliative care emerged in the 1990s, Betty Ferrell was an early adopter. Now she’s developing a curriculum to teach it in every nursing school in the United States. 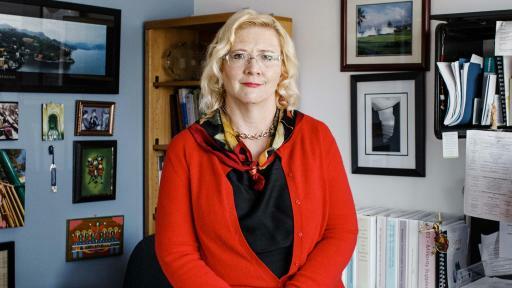 Her pioneering efforts were recognized by the American Academy of Hospice and Palliative Medicine, which named her one of 30 Visionaries in the field. 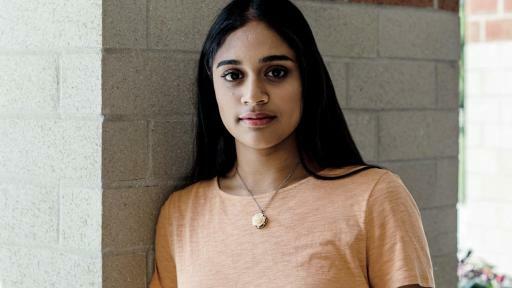 Upset by the effects of cyberbullying, this high school student developed at the age of 13 a smartphone app, ReThink, to help teens pause -- and maybe stop -- before they post mean thoughts online. It works more than 90 percent of the time. 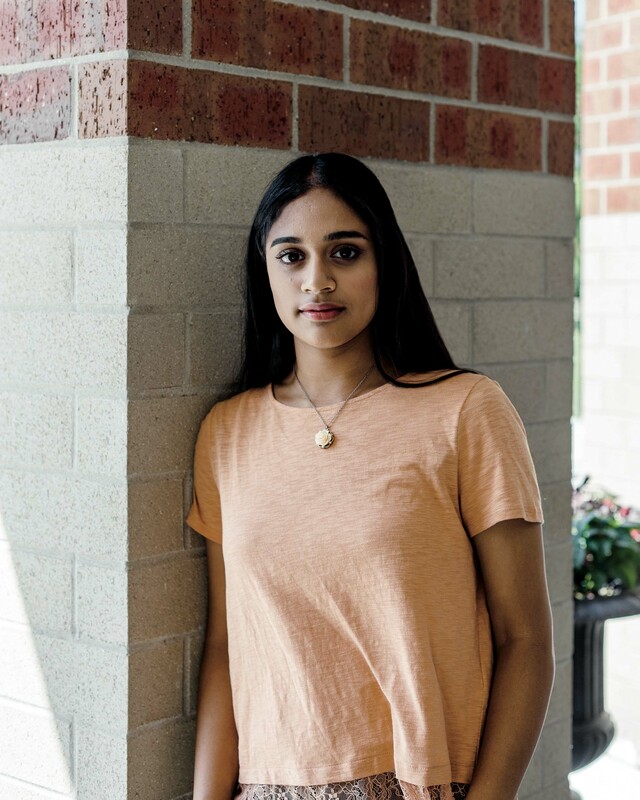 Since it went live, Prabhu’s given TED talks and presented it at both the Google and White House Science Fairs. WebMD’s Health Heroes will each receive a $10,000 donation from WebMD to the charitable cause of his or her choice and be featured in the November/December issue of WebMD Magazine. You can read more about WebMD’s current and past Health Heroes, as well as learn more about the Awards Gala, which is being produced by Scott Mauro Entertainment, Inc., at www.webmd.com/healthheroes. WebMD Health Corp. (NASDAQ: WBMD) is the leading provider of health information services, serving consumers, physicians, healthcare professionals, employers, and health plans through our public and private online portals, mobile platforms and health focused publications. The WebMD Health Network includes WebMD.com, Medscape.com, MedicineNet.com, eMedicineHealth.com, RxList.com, Medscape Education (Medscape.org) and other WebMD owned sites and apps.